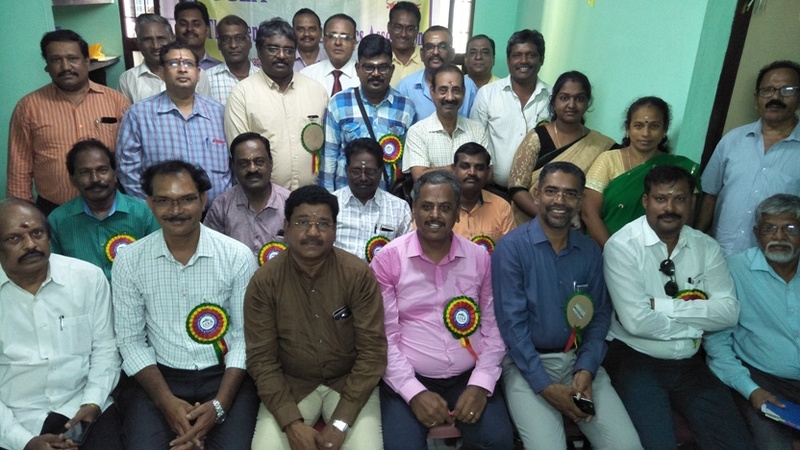 As part of its initiative to enhance skills in maritime sector, the Chennai Cargo Logistics Association (CCLA) organized its Training & Employability programme on 18 August. During the inaugural programme, the first batch completed its training and Logi Pathways distributed the Certificate of Participation to the fresher’s. 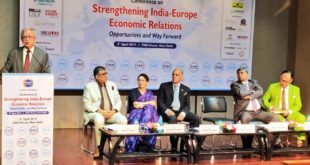 The programme was chaired by Shri.Prakash Kumar Behera, Commissioner of Customs, Chennai. CCLA’s President Mr.K.Venkattu thanked Mr Behera for attending and handing over the certificates to the participants. 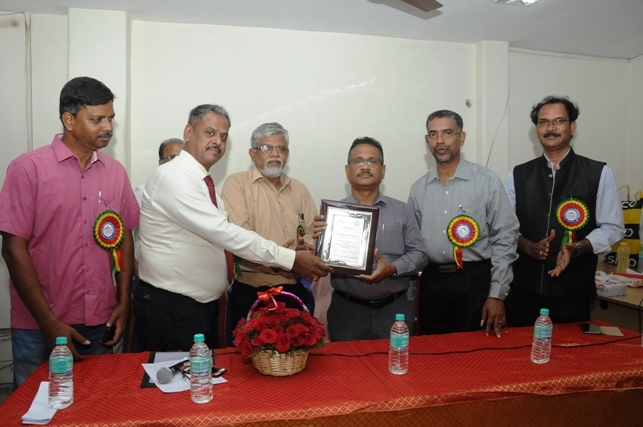 Secretary Mr.P.Sreejith thanked Mr.B.Murugan – Vice President, who was mentor for the “skill enhancing” programme on academic area and also thanked Mr.R.Rajasubramanian of M/s.Softlink Global Pvt Ltd, who has given lecture on technical aspect at the event. 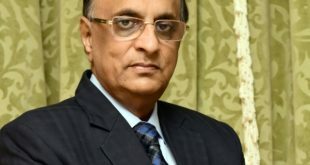 CCLA had a inaugural Pooja for its own identity of office at ‘Seethakathi Centre’, Clive Battery, Chennai – 600 001 on 23 August 2018 in which President announced that all CCLAians can make use of this office as a Business Centre if required. CCLA’s 6th EC Meeting will be held on 28 August at the new office premise, said Joint Secretary Mr.G.Velmurugan.